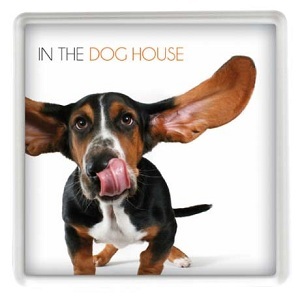 N1 Square/V1 Round Clear Insert Coaster - Express Corporate - Promotional Products - Delivered Fast! A two part clear coaster with digitally printed paper insert. Print on both sides of the insert for twice the effect at no extra cost.